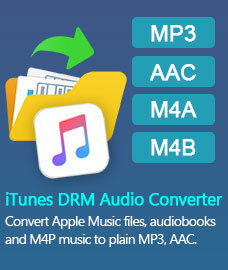 How to use PDFMate PDF converter - convert PDF to IMAGE/PDF/HTML/SWF/EPUB. 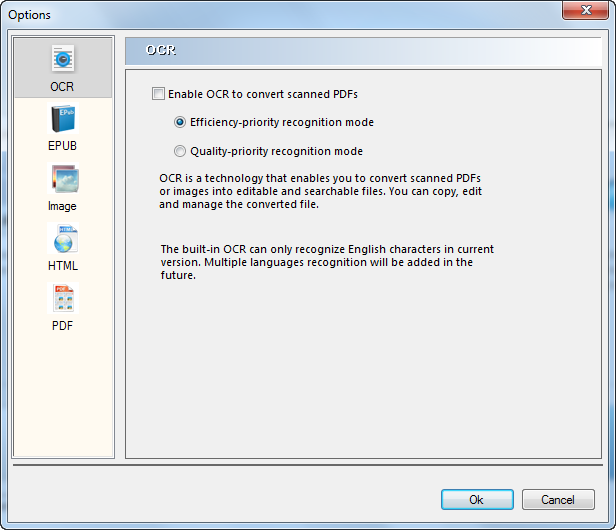 The OCR function in PDFMate PDF Converter Free verison has a 3-page limit. 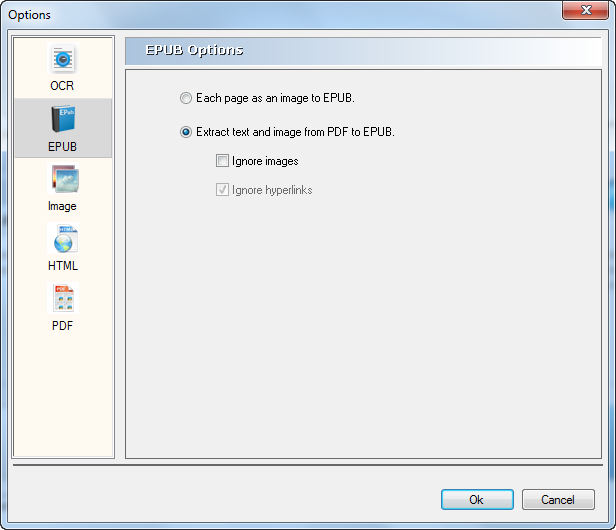 Extract all content from PDF to EPUB eBooks just the same with the original file or make new EPUB content without images, hyperlinks. 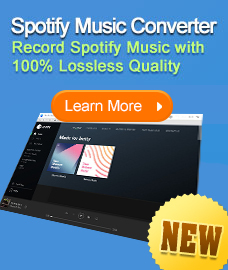 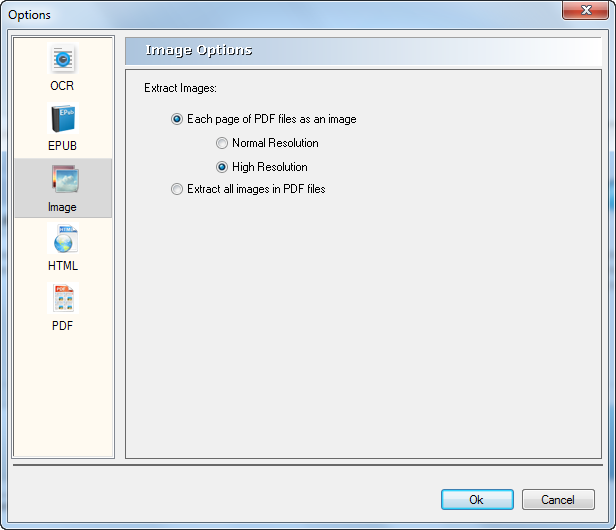 Choose to convert whole PDF as image or extract only images of the original PDF files. 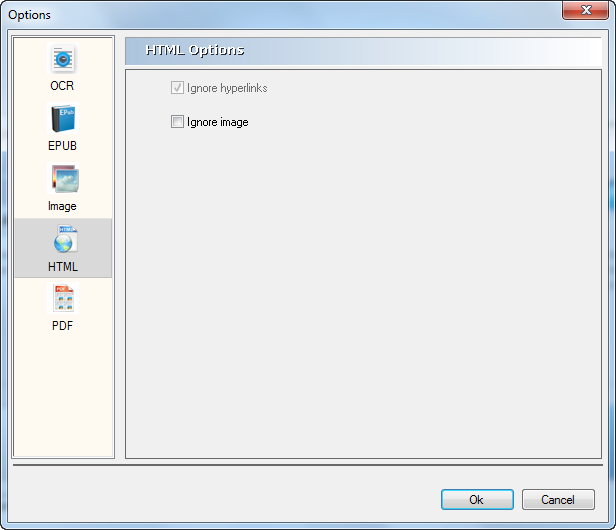 Choose to ignore images, hyperlinks to make your own HTML from PDF. 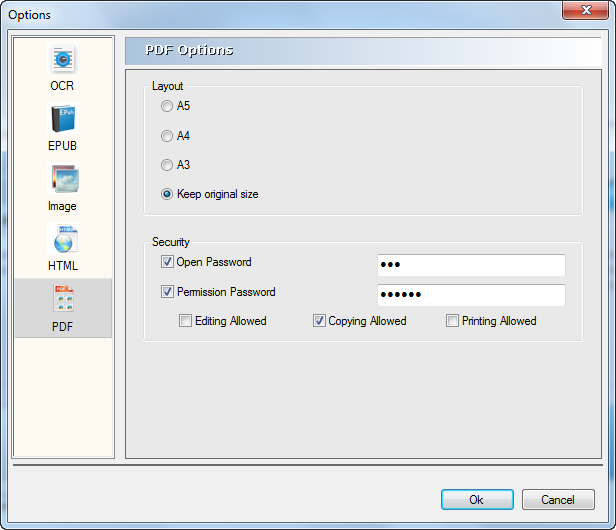 Offer the option to set the PDF layout size as A3, A4, A5 or keep the origin size; give password protections when opening, copying, editing and printing PDF file.